The beauty, the joie de vivre, the history and the romance — with Valentine’s Day approaching, we are dreaming of all things Paris. 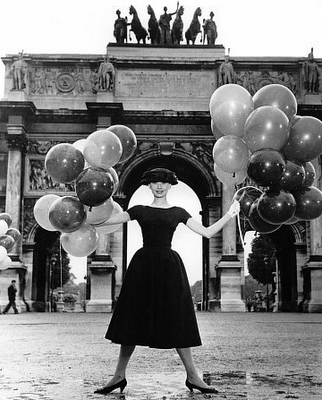 A perfect movie for dreamers, romantics and fashionistas alike? — Funny Face, starring Audrey Hepburn and Fred Astaire. 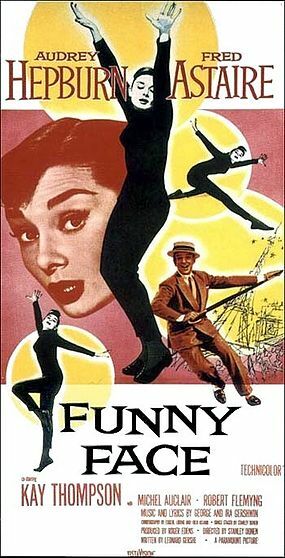 The movie features Audrey’s iconic style (Givenchy numbers abound), her phenomenal dance skills, and of course who can resist Fred Astaire’s charm? 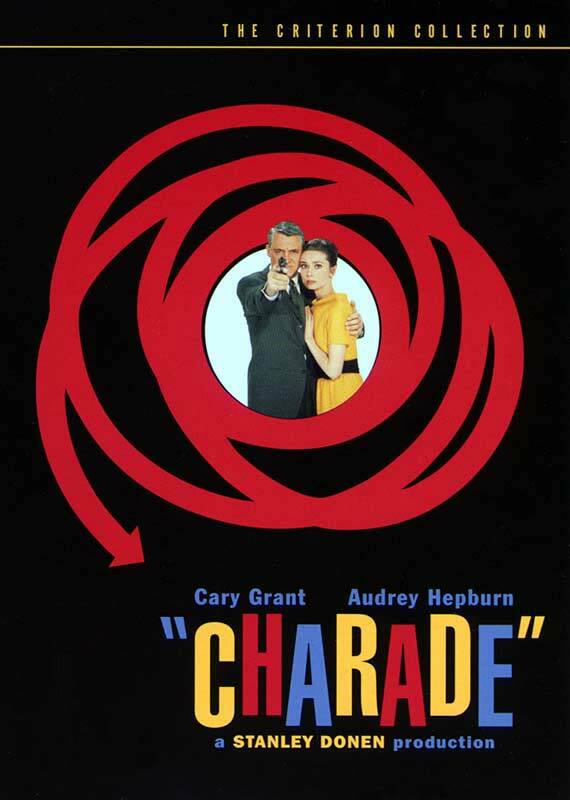 For an inimitable blend of old romance, mystery, and comedy look no further than Charade, starring Audrey Hepburn and Cary Grant. It’s a movie that exudes elegance, lighthearted laughter, and — of course — love. 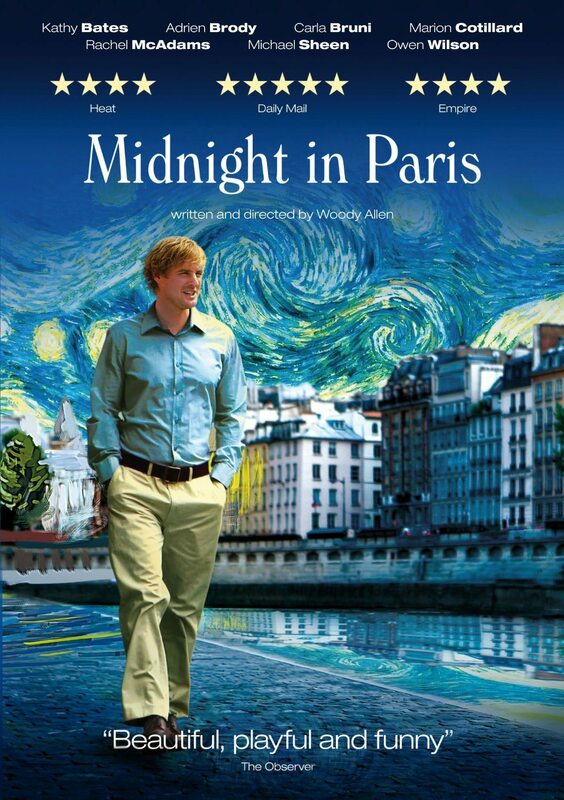 A modern-day film — and a must for art historians and the literati — is Midnight in Paris, starring Owen Wilson and Rachel McAdams. Capturing the glamour of 1920s Paris, the star-studded cast portrays the adventures of such cultural icons as Ernest Hemingway, Zelda and Scott Fitzgerald, and Pablo Picasso – to name a few. Love musicals? 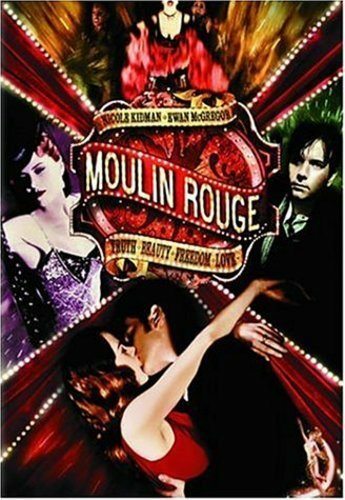 Moulin Rouge is a pastiche-jukebox musical that tells the love story of a young duke who falls for a cabaret courtesan. Starring Nicole Kidman and Ewan McGregor, it’s a clever, extravagant film with an intoxicating soundtrack. There you are! Happy viewing.